Smart homes. Home theaters and more. 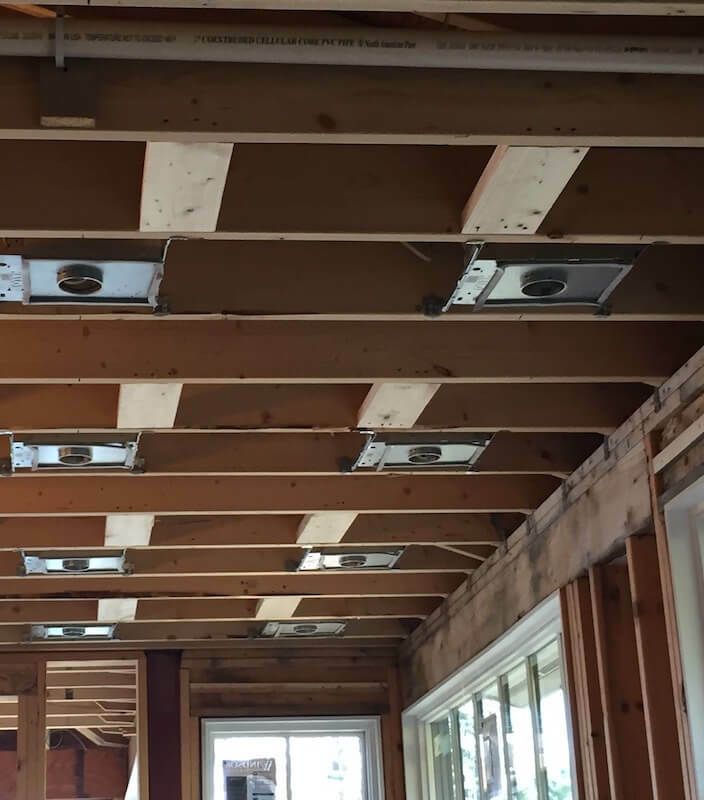 In Dec 2016, we started prewiring a second home for one of our existing clients. 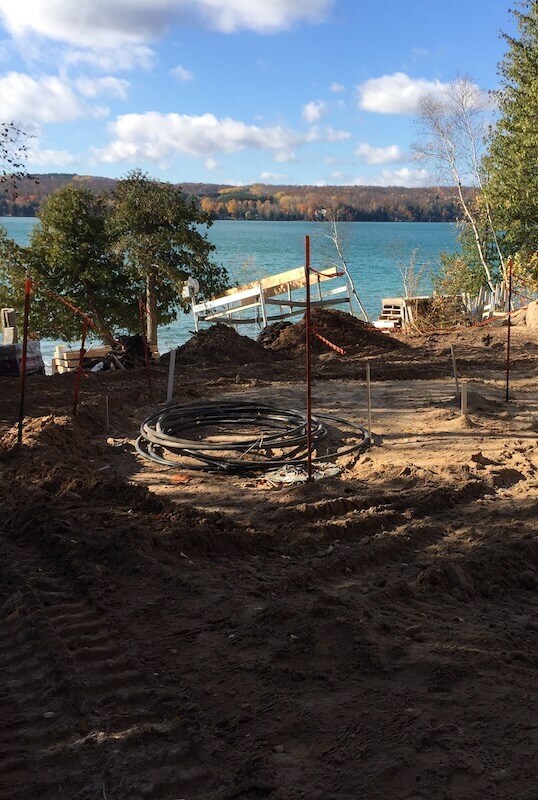 A Petoskey, MI smart home installation was about to begin. 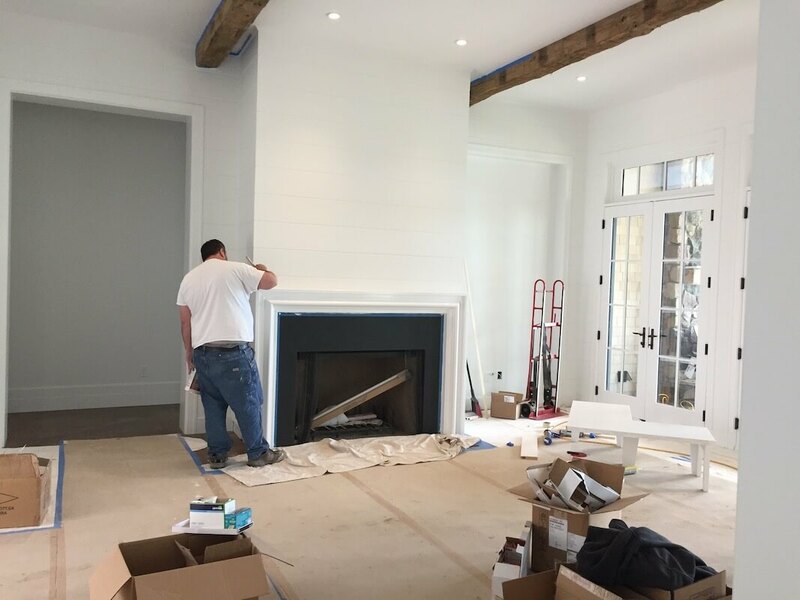 After the initial consultation, our client chose eleven rooms of distributed, whole-house audio, thirteen additional rooms of video, a complete Control4 lighting design and we topped it off with a home theater installation. Having worked with this client on their primary home, we already had an understanding of what was important to the client. This particular client has an extensive CD collection, years ago we had the collection placed onto hard drives so he can easily access a CD via an app on his phone. We installed speakers in every room of the home, including the master bathroom. 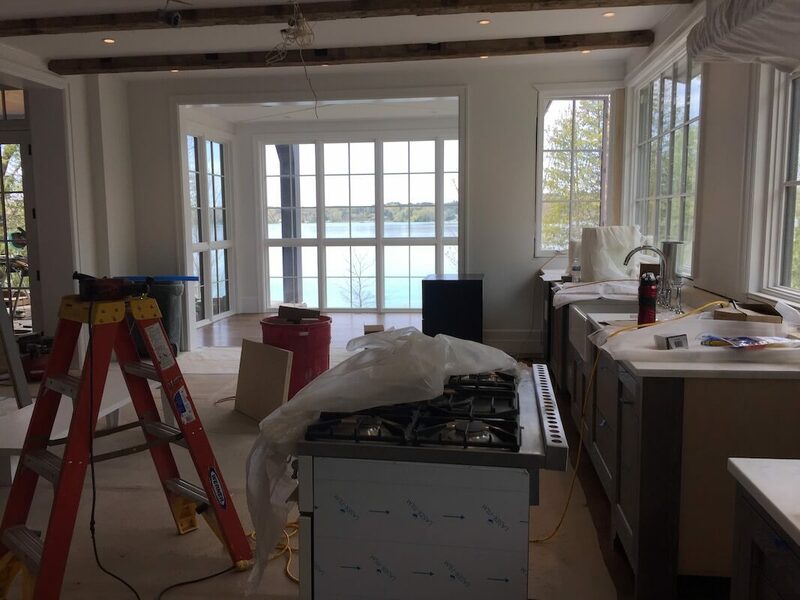 Installed 13 televisions throughout the house, and connected a 70" television to a complete home theater system on the lake level. Next, we worked with the electricians to set up a complete smart home lighting system that the client can control easily, they can even turn on the lights from down state. Some of the gear selected for the Walloon Lake project. SurgeX SA15 SurgeX power conditioner protection. If you'd like to share a picture of your room(s). This is the place to do it. Is there anything you'd like us to know? Get the latest news and updates sent directly to your inbox. I authorize JBM Automation to charge the credit/debit card indicated in this authorization form according to the terms outlined above. If the above noted payment falls on a weekend or holiday, I understand that the payments may be executed on the next business day. I understand that this authorization will remain in effect until I cancel it in writing, and I agree to notify JBM Automation in writing of any changes in my account information or termination of this authorization at least 15 days prior to the next billing date (if applicable). This payment authorization is for services agreed upon between myself and JBM Automation. I authorize JBM Automation to charge the credit/debit card indicated in this authorization form according to the terms outlined above. If the above noted payment falls on a weekend or holiday, I understand that the payments may be executed on the next business day. I understand that this authorization will remain in effect until I cancel it in writing, and I agree to notify JBM Automation in writing of any changes in my account information or termination of this authorization at least 15 days prior to the next billing date (if applicable). This payment authorization is for services agreed upon between myself and JBM Automation. I certify that I am an authorized user of this credit/debit card and that I will not dispute scheduled payments with my credit card company provided the transactions correspond to the terms indicated in our agreement. Furk Starter $15. ( 1 month)Furk Premium $75. (6 month)Furk Quarterly $40. (3 month)Furk 1 Week Trial $10. (1 week trial)100 GB Bandwidth $15.300 GB Bandwidth $40.1000 GB Bandwidth $90.5000 GB Bandwidth $400.